Reinforcing Monaco’s vision of extending cryptocurrency to the mainstream. <HONG KONG, March 14, 2018> Monaco, the pioneering payments and cryptocurrency platform, announced today that it joined the Enterprise Ethereum Alliance (EEA), the world’s largest open source blockchain initiative with over 400 member companies. 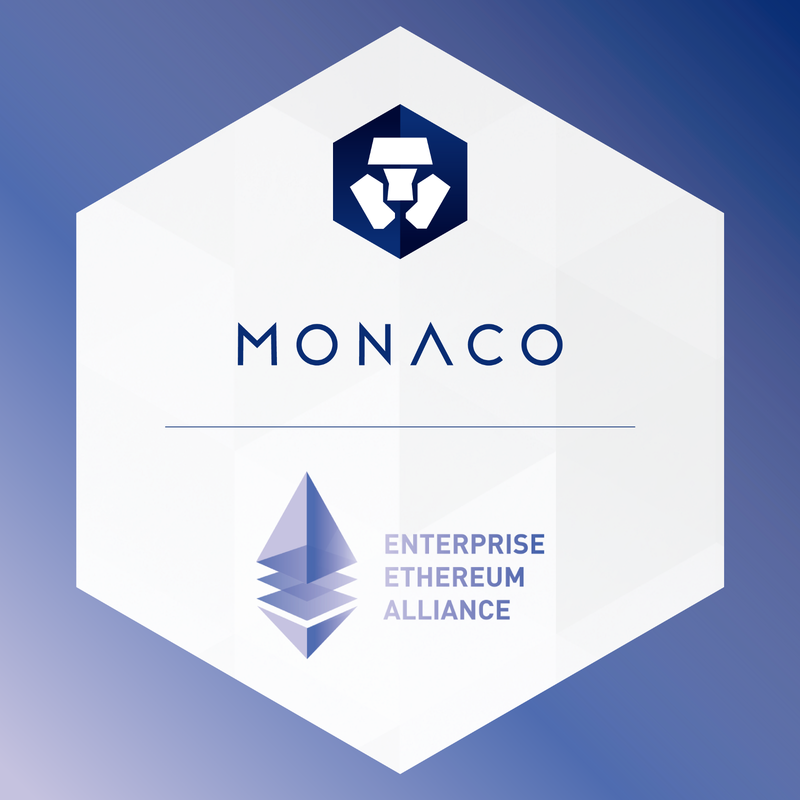 Monaco joined EEA to further bolster its commitment to the security and efficiency of blockchain technology and to support the adoption of Ethereum in the enterprise.